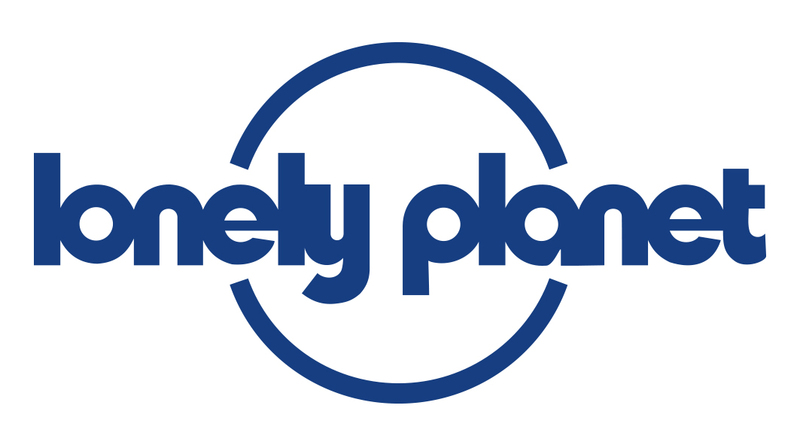 The Lonely Planet online community began in 1996 as Thorn Tree, a travel forum which has become a leading destination for travel enthusiasts and thrill seekers since its inception. Thorn Tree is for travelers, by travelers. It was created as a place for travelers to exchange travel advice, hints, hacks, and tips for the purpose of getting to the heart of a destination. 2 million members and counting have joined the Lonely Planet community over the past 20+ years and they've made countless connections during that time. Join the Lonely Planet community today and contribute to the conversation in Thorn Tree or simply browse! It's a great place to visit during the planning stage of your travel experience or to share your experiences and knowledge with others when you return home. Please feel free to check out this blog post to learning more about Thorn Tree's name and origin.